Concorde Twin incl. 2 Concorde cartridges with 2 preinstalled styli, Stylus brush, Alu Flight case. 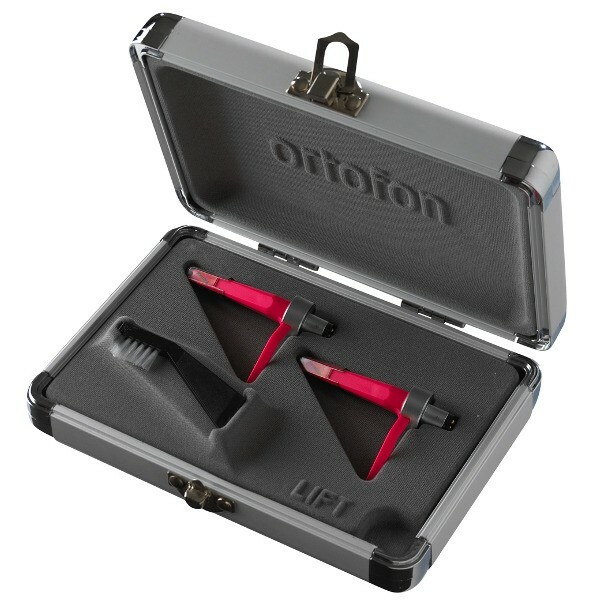 Ortofon Concorde Scratch CC Twin includes 2 Concorde cartridges with 2 preinstalled styli, Stylus brush, and Alu Flight case. Featuring a reinforced rubber suspension, DJs need not worry about compromising sound quality and stylus life when working with higher tracking forces. 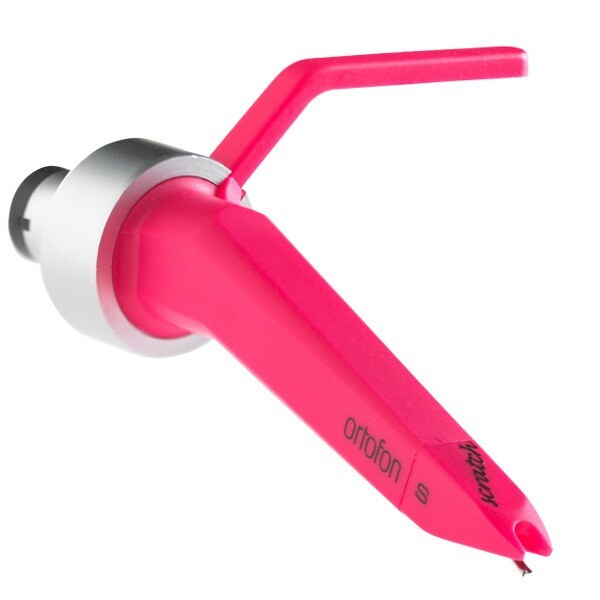 With solid bass reproduction and extended highs, the Ortofon Scratch is great for any style, providing energetic, in-your-face sound.